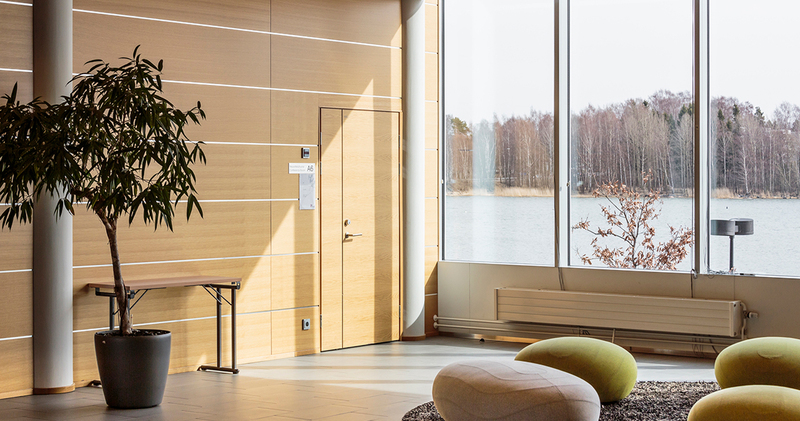 Elegant, high-quality premises with a magnificent view to the sea. 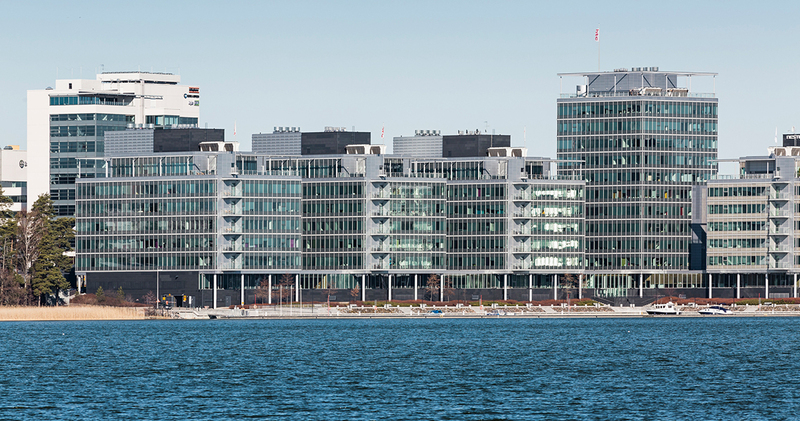 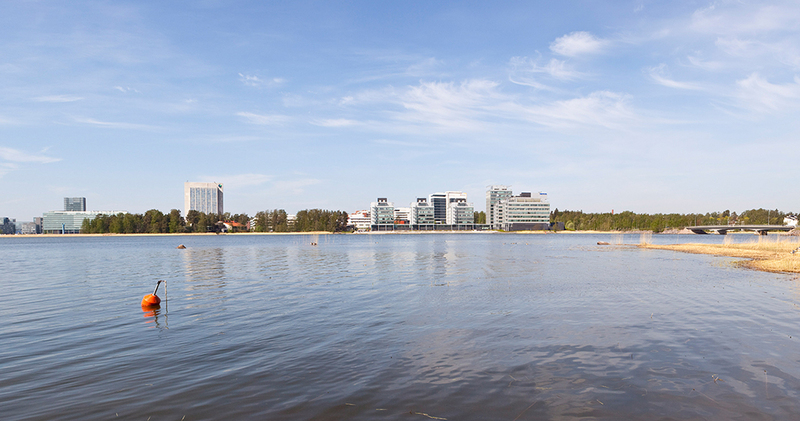 HTC Keilaniemi is a prominent seafront landmark in Espoo. 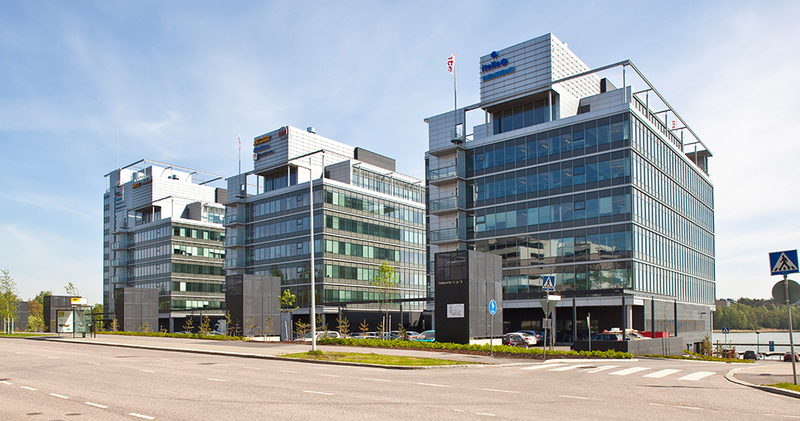 It is near Tapiola services and well connected to transport. 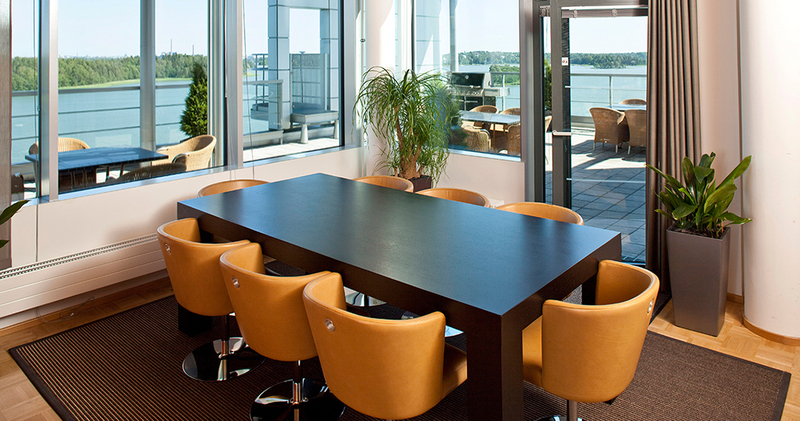 This prime location allows an open view to the sea and is excellent for both your company image and functionality. 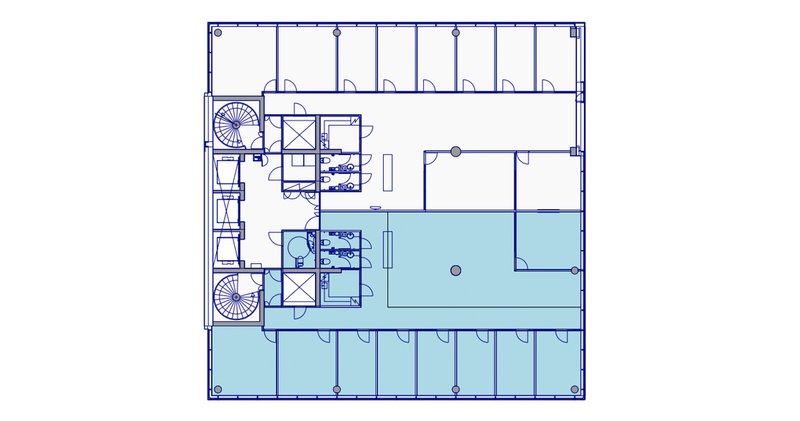 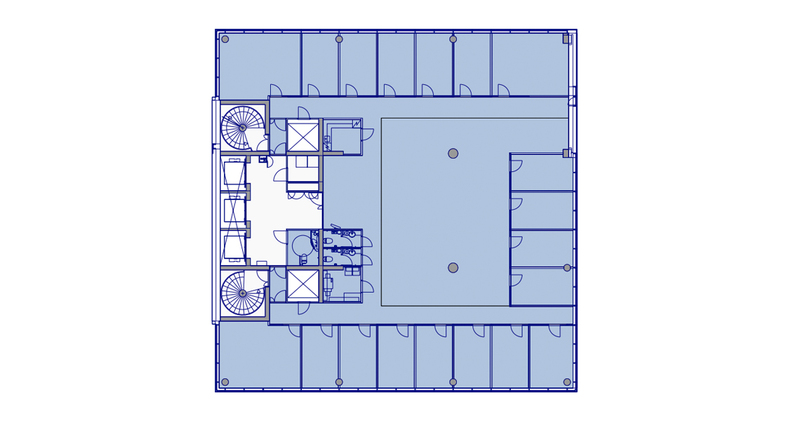 It offers well-lit space that can be modified into open offices, rooms or a combination solution. 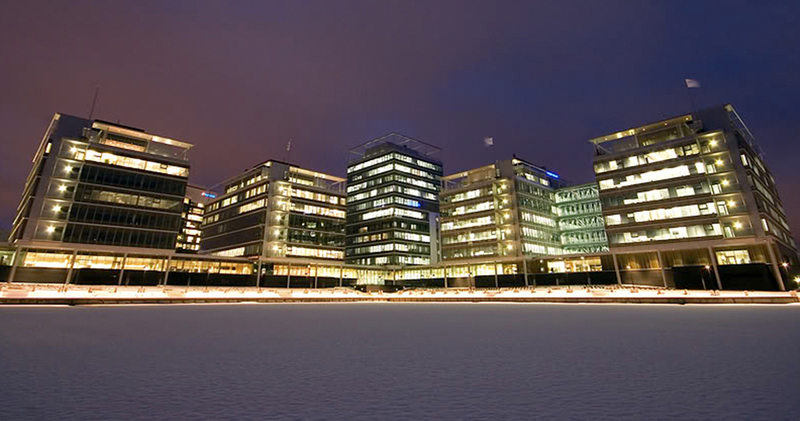 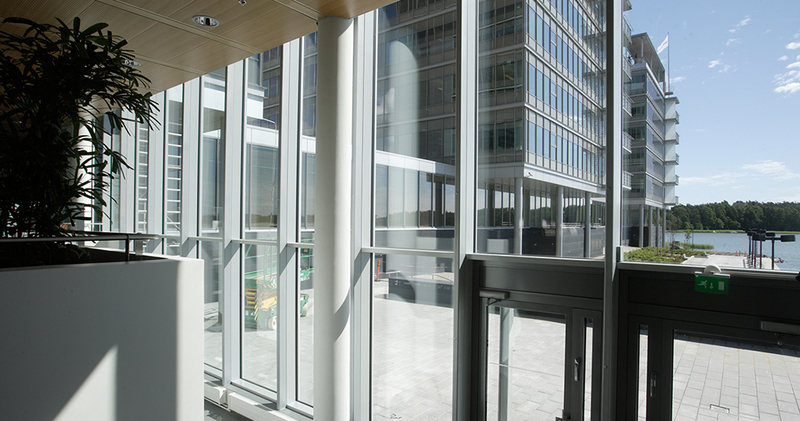 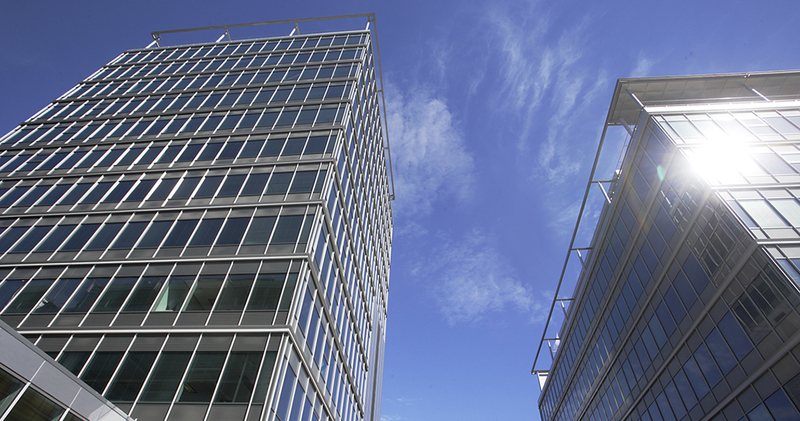 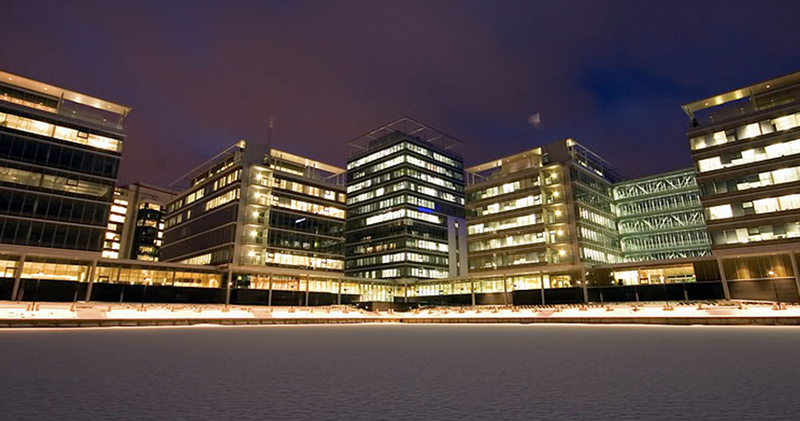 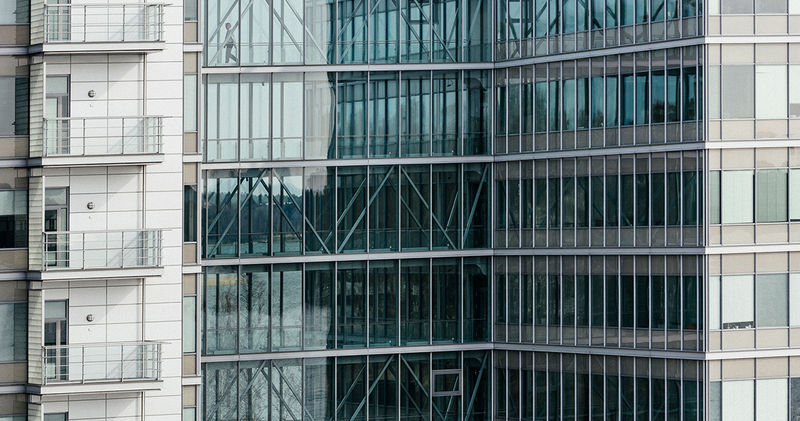 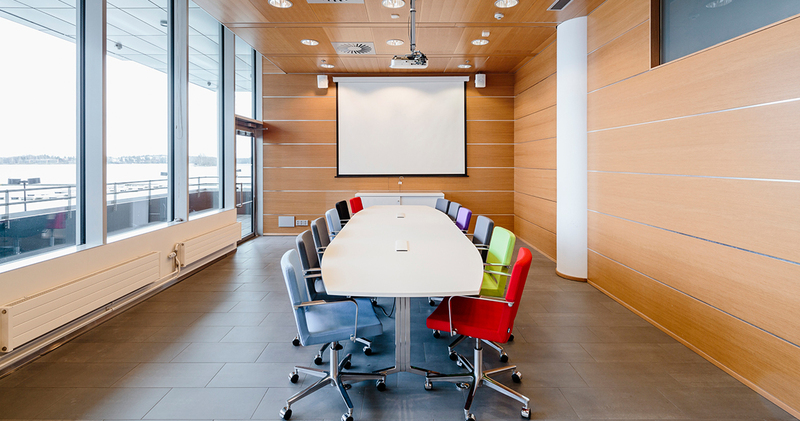 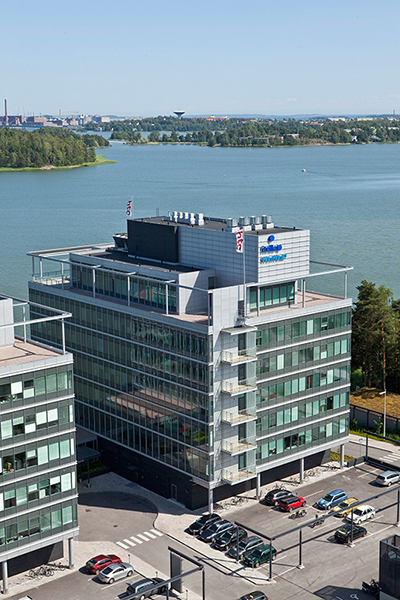 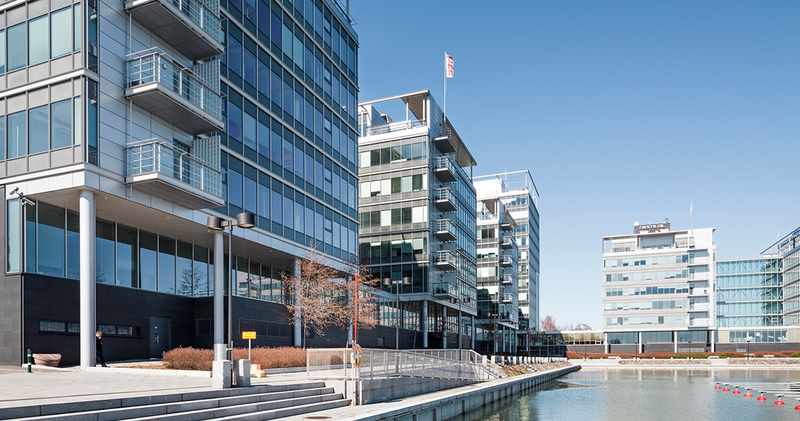 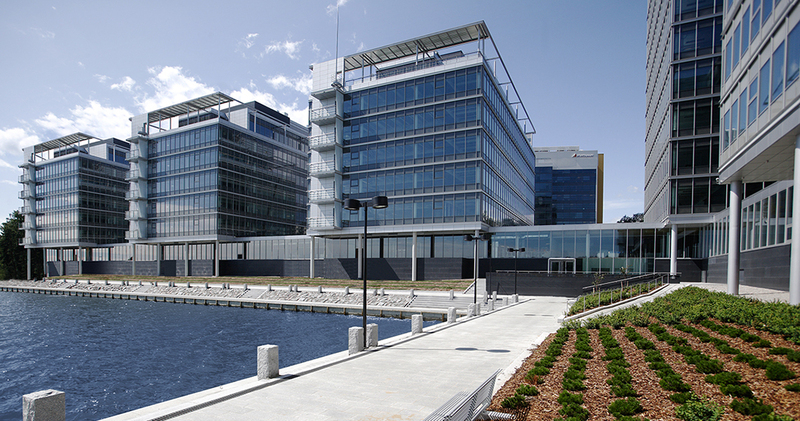 HTC Keilaniemi is tailor-made to support your company-specific needs for work efficiency. 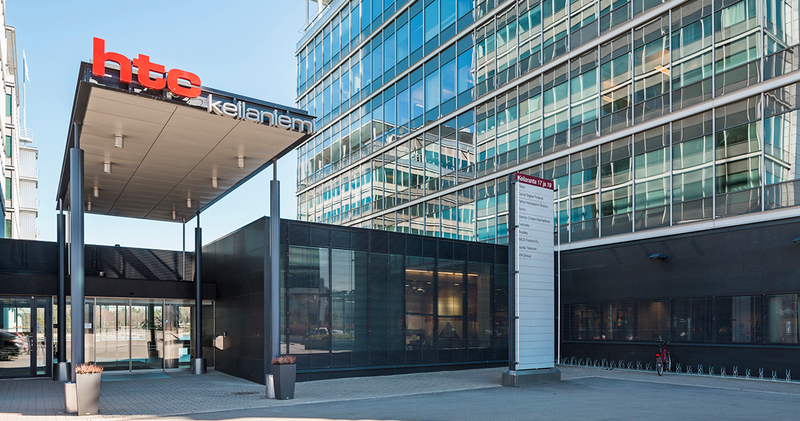 Enjoy fluent connections from Keilaniemi to Helsinki and the airport by car or public transportation. 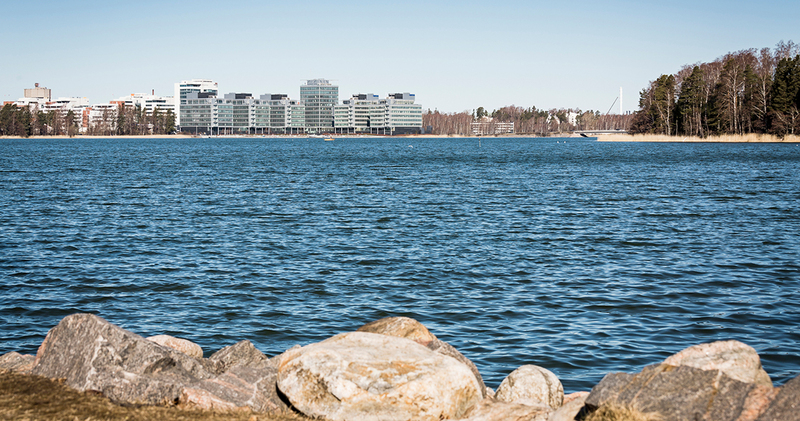 By metro, Helsinki centre is just ten minutes away. 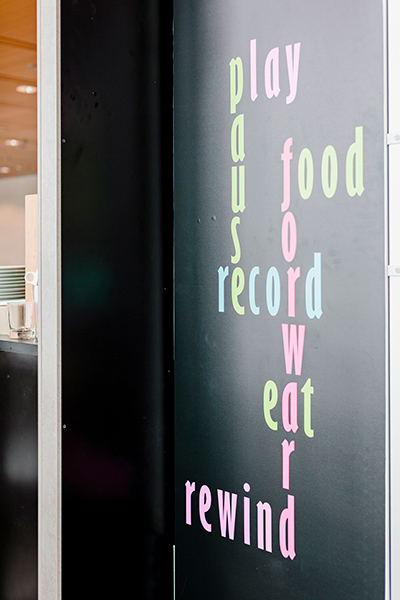 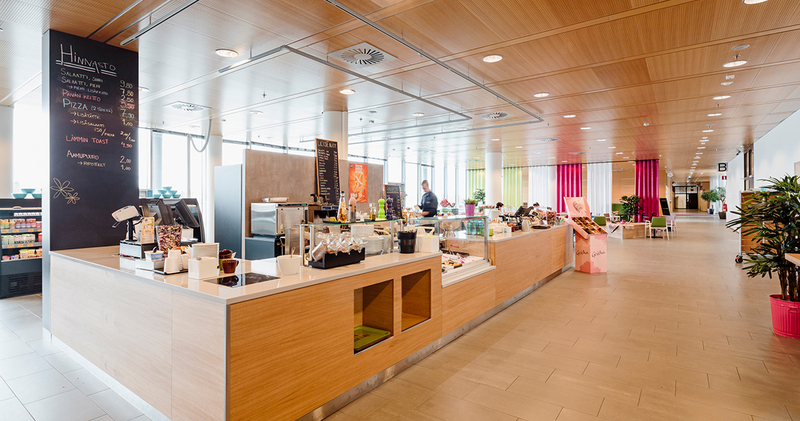 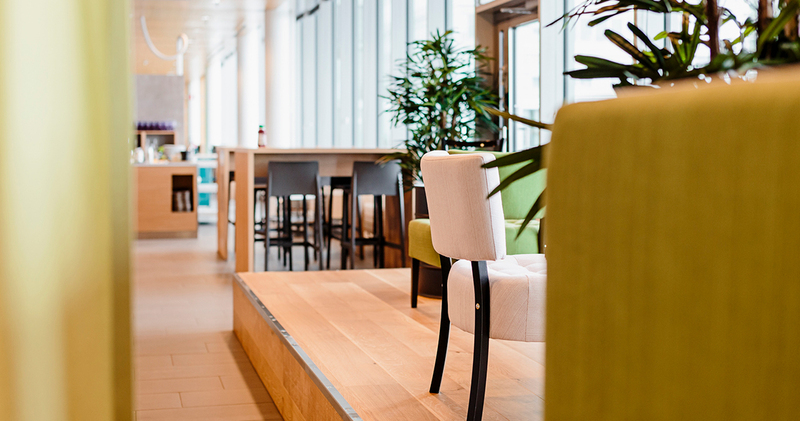 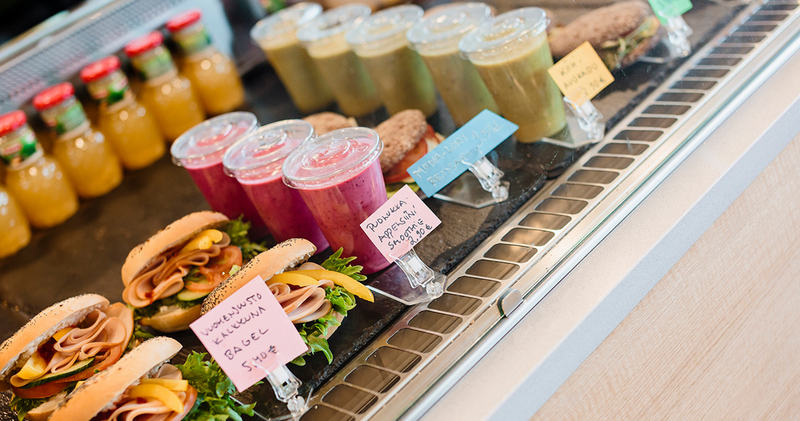 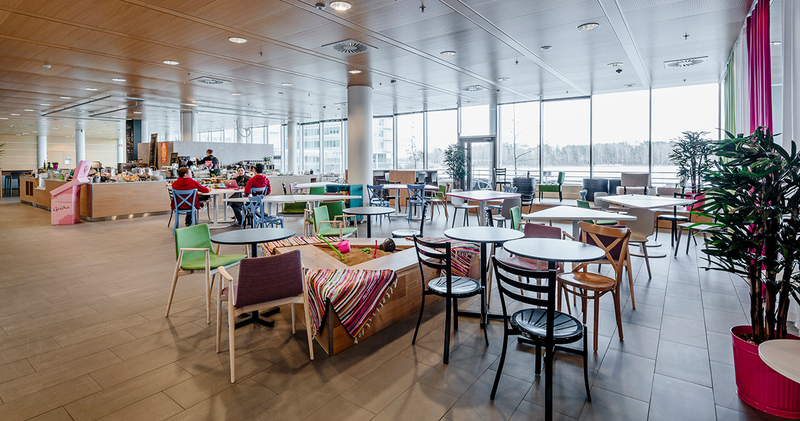 HTC Keilaniemi tenants are provided with reception and facilities management as well as cafeteria and catering services.